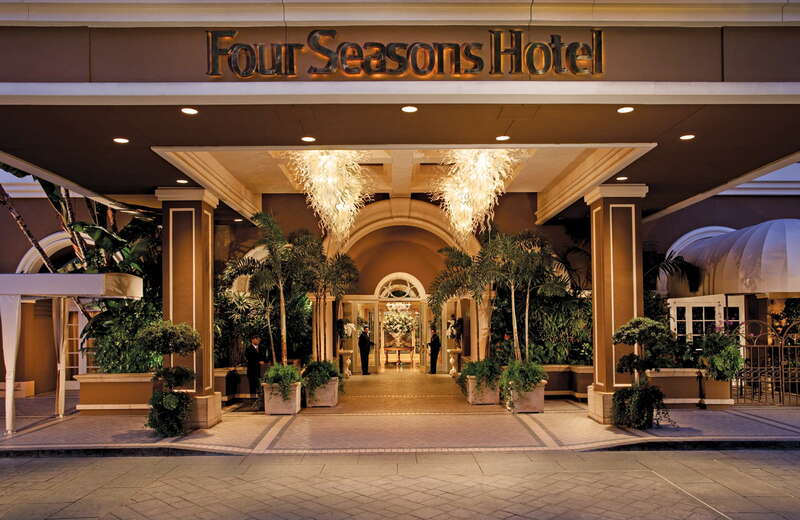 Even though it’s a corporate brand, this privately owned Four Seasons eschews typical large scale bureaucracies for personal touches that you can’t find at most large chain hotels. And for that reason, you’ll always see a returning clientele of A-list celebrities and uber-wealthy travelers who’ve come to appreciate and expect the finer things from their accommodations, including the privacy and discretion that this hotel provides. 285 rooms are decked out in traditional styled furniture that helps create a homey vibe. A floral theme permeates the entire property (courtesy of the owner’s floral shop roots). 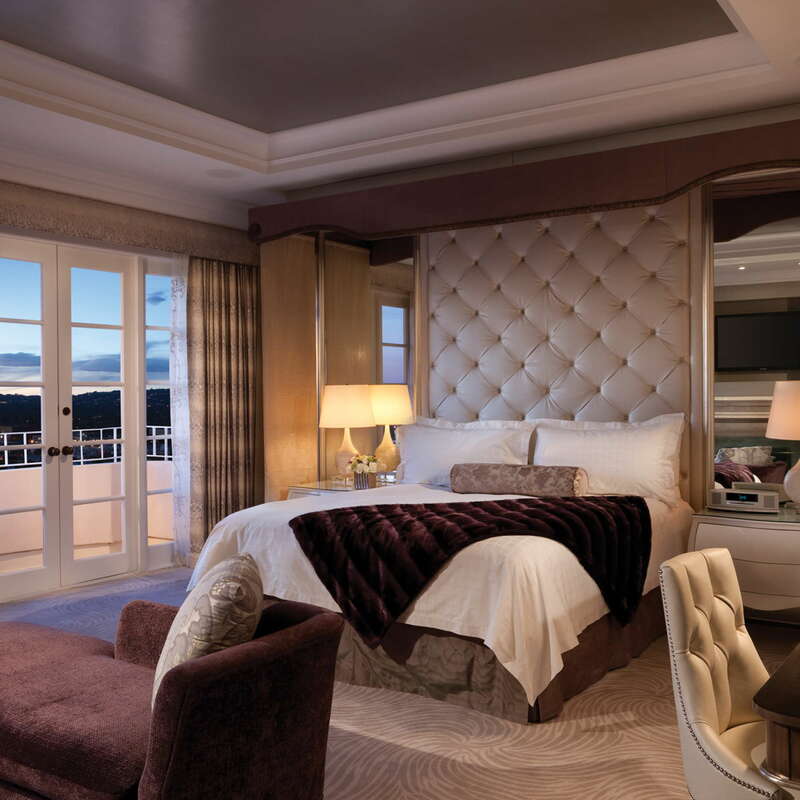 There are balconies in every room--with stunning views--and all include free Wi-Fi, iPads and a welcome gift. If you want to work-out inside the room, just turn on the iPad and get access to 250 different workout programs. Also, ask the front desk to provide you with complimentary yoga mats and resistance bands if you need them. One of the nicer features of the hotel is the separation they created between the bedrooms and bathrooms. This is very evident in the suites, but even in the standard rooms, shy couples can get a modicum of privacy you won’t find at other hotels. Beyond the privacy, the bathrooms have marble counters, separate sunken tubs and showers and Bottega Veneta bath products. 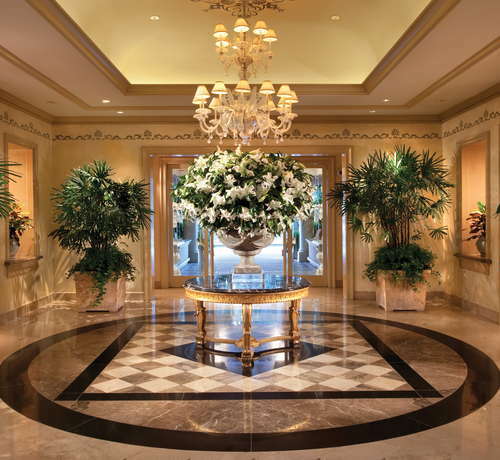 Because of the owner’s floral history, the hotel is awash in stunning, fresh flowers. The bright and airy marble-floored area isn’t a hangout, but off the lobby are the many hotel bars, restaurants and gardens. The saline pool is always kept at 80 degrees and you’ll find a bunch of possibly famous but definitely rich people laying out on the green deck chairs. Cabanas can be rented and guests can receive spa treatments from that shaded spot. 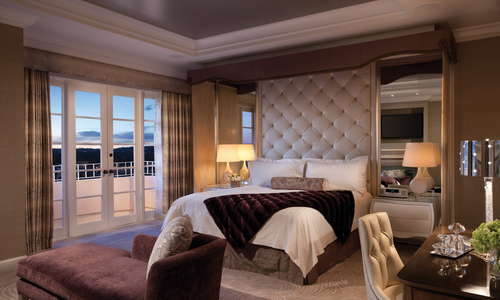 The hotel is known to host celebrity junkets (press outings where stars promote their movies). As a result, the spa is well-known for its one-of-a-kind celebrity services that include facials, massages, nail services and more. YOU SHOULD KNOW The spa is also open to the public (lucky us), so make sure you book ahead. One of the best features of the hotel’s fitness center is that you can get a full workout with fresh air all around you. The indoor/outdoor gym is equipped with Precor cardio machines, free weights and plenty of free goodies to keep you hydrated. There are multiple dining options at the hotel and it’s hard to pick between them. 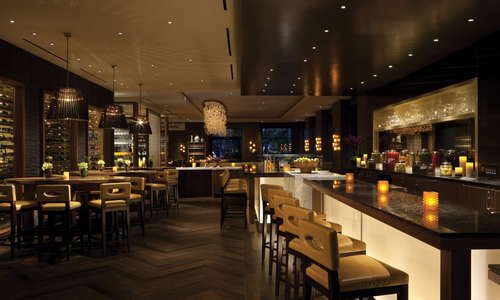 For mouthwatering Italian breakfasts and dinners, head to Culina. Right next door, Vinoteca is also Italian and has perfect pastries, coffee and finger foods for lunch (also great wines). By the pool is the Cabana Restaurant, serving California cuisine for late breakfasts and savory lunches. At the Four Seasons for work? Vinoteca has a patio with multiple outlets, heat lamps and free Wi-Fi. Post up for the day and try not to get distracted with the rich and famous people walking by. 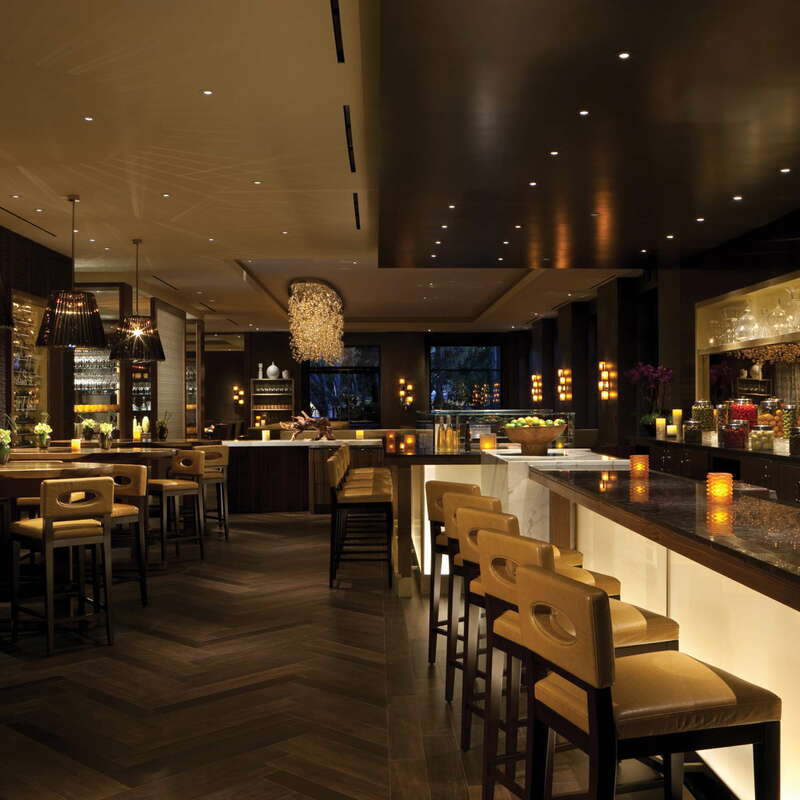 Windows Lounge is the hotel’s main bar that sits between Vinoteca/Culina and the lobby. The bar can be hit or miss from a social standpoint, but it does have a really nice outdoor patio. If wine is your thing, post up at Vinoteca, where they have an extensive collection of Italian and Californian varietals. There are luscious gardens around the hotel and private nooks to sneak away too. Mostly, the grounds are used for luxurious weddings and other events throughout the year. The hotel sits in a very residential part of Beverly Hills, but it’s just close enough to restaurants and shops to walk around (it’s also just a nice neighborhood to walk in). The hotel does provide a Rolls Royce to shuttle guests around for free, but only within a few miles of the hotel. If you want to get farther to see the rest of the city, we’d recommend renting a car, though hailing a taxi will take you all of 30 seconds in this highly-trafficked spot. If you’ve had your fill of Italian food, check out Cuvée (4-minute walk), a cute French café down the street. Also of the French variety (with a California twist), is highly rated A.O.C. (10-minute walk), which specializes in small plates and fine wines. The hotel isn’t in a major bar or restaurant area, but not too far away is Toca Madera (6-minute drive), which is an upscale Mexican joint with mind-numbing margaritas. If you’re into martinis over tequila, check out Nic’s (3-minute drive) in the heart of Beverly Hills. The hotel views are stunning, the service is top-rate, the rooms are spacious and the amenities are first class--there’s very little not to like at this hotel. Location-wise, it’s just outside the busy retail streets of Beverly Hills, so you get the benefits of a high-end address without the throngs of tourists. Celebrities, executives and international families flock here for privacy, discretion and the personal touches you won’t find at other high-end chain hotels. And all guests will love to know that the owner started out as a florist on the very spot where the hotel sits.